Business big and small looking for an innovative tool to handle payment processing might just find what they’re looking for in FuturePay. This payment processing service simplifies payment and billing operations and goes beyond payment collection to help users with business expansion. As the name implies, FuturePay lets customers settle payments at a future time from a different location. This way, customers that may not be able to purchase on the spot can still get the product and pay for it later, ensuring that a business’s merchandise moves whatever the circumstances may be. This doesn’t mean that businesses only get paid once the customer has made the FuturePay transaction. Payments are instantly made by FuturePay once the product is purchased, with the amount recovered from the customer later on. The main benefits of FuturePay are its multiple payment methods for customers, its ability to settle customer payments immediately, and its compatibility with mobile devices. Online stores and point-of-sale businesses will find FuturePay’s features especially helpful. 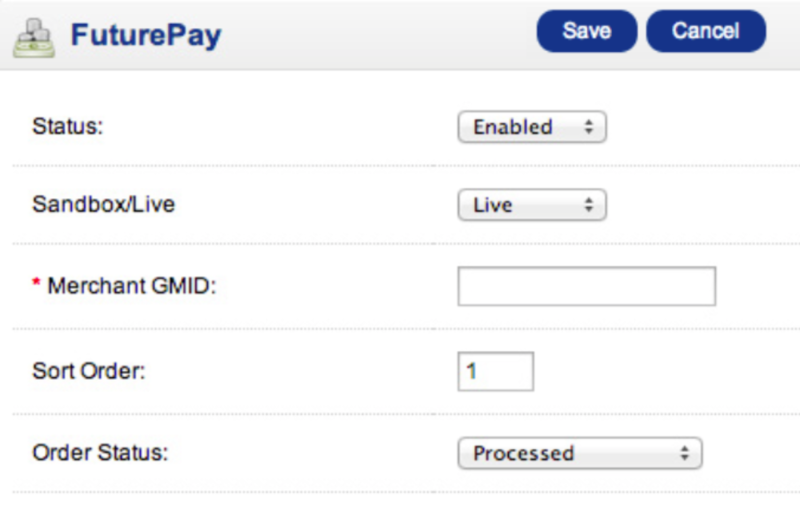 Customers who use FuturePay can add items to their cart, purchase those items, and then select a payment method to pay for it in the future. No credit card details are required when making a purchase. For the business, there is no longer a need to wait for customer payments as FuturePay takes care of it. Business dues will be promptly cleared while customers settle it with FuturePay, either monthly or when they are able. FuturePay helps a business grow and expand its range because businesses now no longer run out of money since there is no need to wait for payments. With the option to pay at a later time now available, businesses can target even those who travel without credit cards or cash. FuturePay is compatible with mobile devices, making it easy for potential customers. Users can easily process their orders as the procedure for login and checkout is simple and they can do this from any location as long as they have their mobile device.